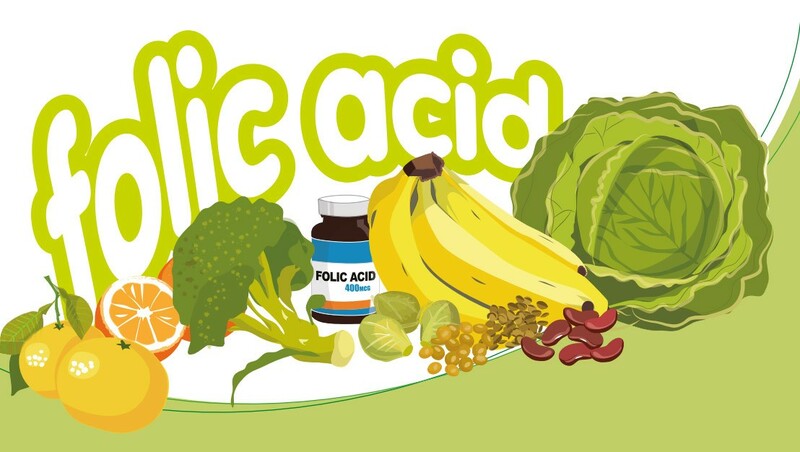 Most people would have heard the importance of consuming folic acid during pregnancy in order to prevent birth defects in the developing fetus inside the mother’s womb. However, this B vitamin is not just benefiting to pregnant women. Folic acid is a crucial nutrient, required by men and women of all ages, and has multiple … Continue reading "7 Health Benefits Of Folic Acid"